A French beret designed by JoAnne using our new 100% Angora yarn. 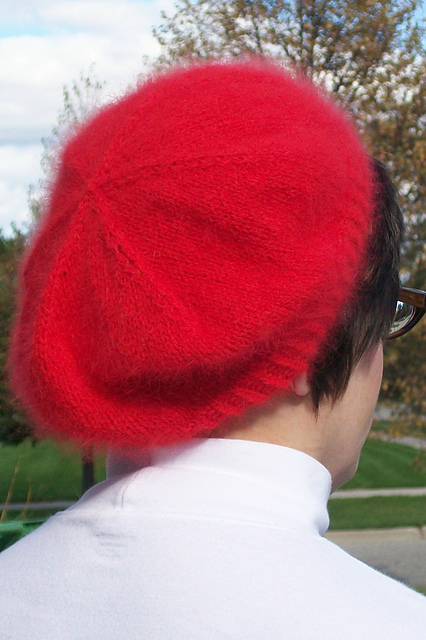 Kristi’s beret used 3 balls of our Italian Angora and size 6 knitting needles. I love this beret; I got it from my LYS when I bought my yarn. 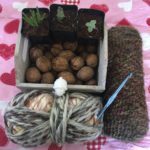 I have it in my Ravelry queue, but I cannot find it listed in Ravelry’s pattern search, nor can I locate it on your website. I’d love to be able to link to it, if you could tell me where to find a link. Thanks so much! I would like this pattern to the Classic Fall Beret and have searched through your website and cannot find it. It was listed under “Free Patterns” and couldn’t locate it there, either. 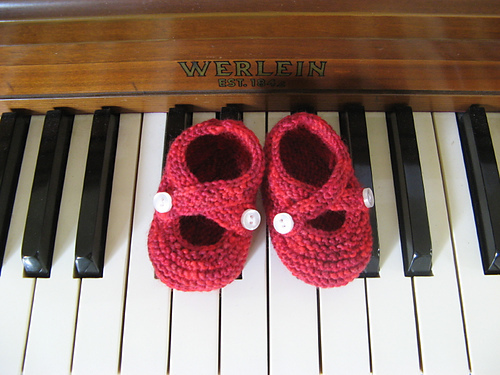 Kathy and Susan, you can find many of our free patterns at your local yarn shop. 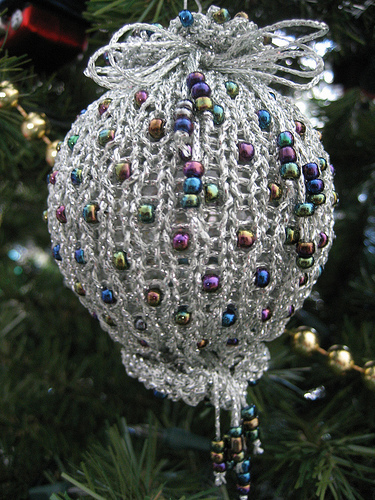 Not all of our free patterns are listed on our web site. Many are available exclusively at your local yarn shop. Free with purchase of the yarn. If you need help finding a shop near you that carries this yarn, just send an email including your zip code and we can send you a list of shops that purchased the Angora yarn.